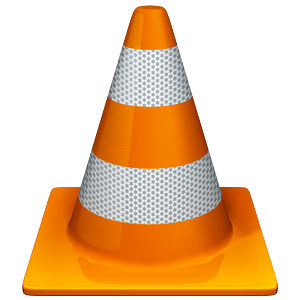 VLC is included in the Portage package system of the Gentoo Linux distribution. 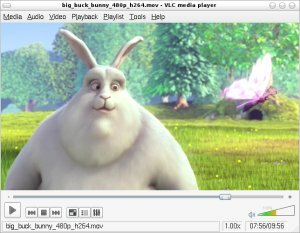 So you can simple type emerge vlc and you will have VLC installed. However, we advise to always use the latest (and 'unstable') version of VLC. For this you will first need to add the following line "media-video/vlc ~x86" to the file "/etc/portage/package.keywords". If the file does not yet exist you should create it. to the file "/etc/portage/package.use". This will give you a fully functioning VLC. Be very careful if you decide to disable some of these USE flags. You can lose more functionality than you might expect.